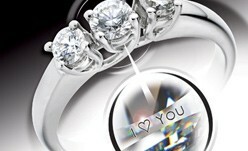 AnchorCert Gem Lab offers expert services covering every type of coloured gem. The detail provided on a Gemstone Report depends on the customer requirements and the stone. Basic identification, which will simply identify the stone, is available on all cut stones and can sometimes be carried out on mounted stones. Testing and identifying treatments is a service in high demand and AnchorCert Gem Lab is fully equipped to identify the latest treatments. Treatment testing is available on all loose gems. 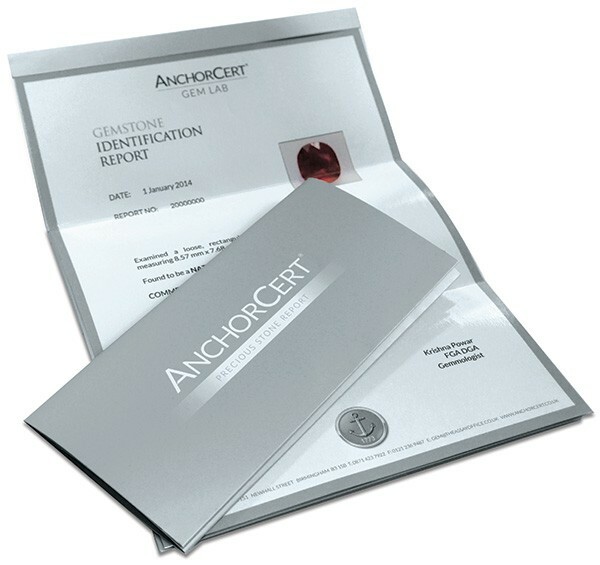 AnchorCert Gem Lab can often identify where the gemstone is from. This is known as the country of origin and is only possible for some gemstones, usually emeralds, sapphires and rubies. Stones will be required loose for this service. Results for all the above services are provided by either written AnchorCert reports, which can include an image or verbal consultations. The turnaround for testing can take 2 – 3 weeks. For more information call 0871 423 7922 or contact us here.